PhotoShrinker by Hype Reactor, Inc.
Are you running out of space because of too many photos on your phone? 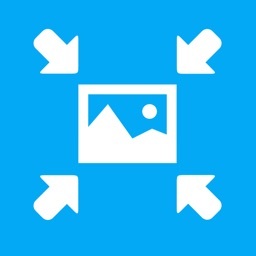 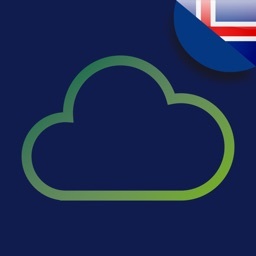 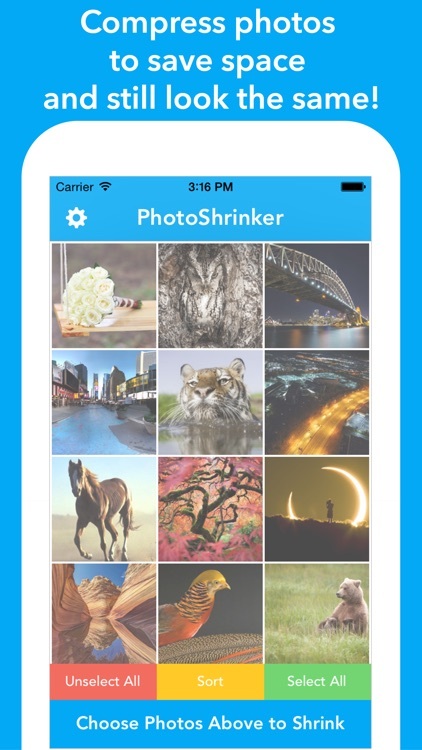 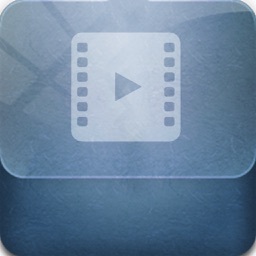 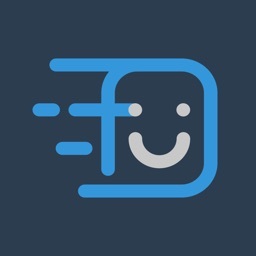 Use PhotoShrinker to compress them and free up space to store more photos, apps, and music! 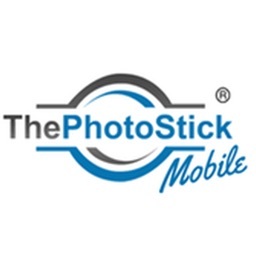 PhotoShrinker intelligently compresses and optimizes photos to only use about one-tenth of the space of the original photos, while the image quality will still look the same on your phone! 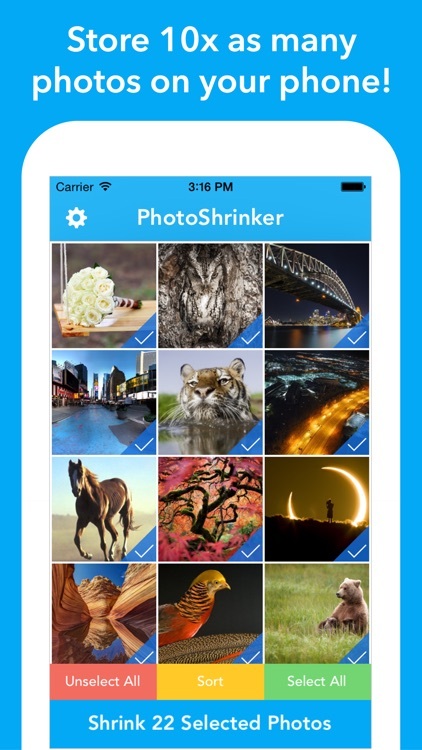 If you have thousands of photos taking up space on your phone, then download PhotoShrinker now to shrink them all!